In the FishHawk Ranch plaza on the opposite end of Jake’s Wayback Burgers is the You Say When Yogurt Shoppe, now under new ownership and management. Mark Vandame, owner and Chris Scigliano, managing partner, are familiar names to the plaza as the duo currently own and manage Jake’s Wayback Burgers, respectively. 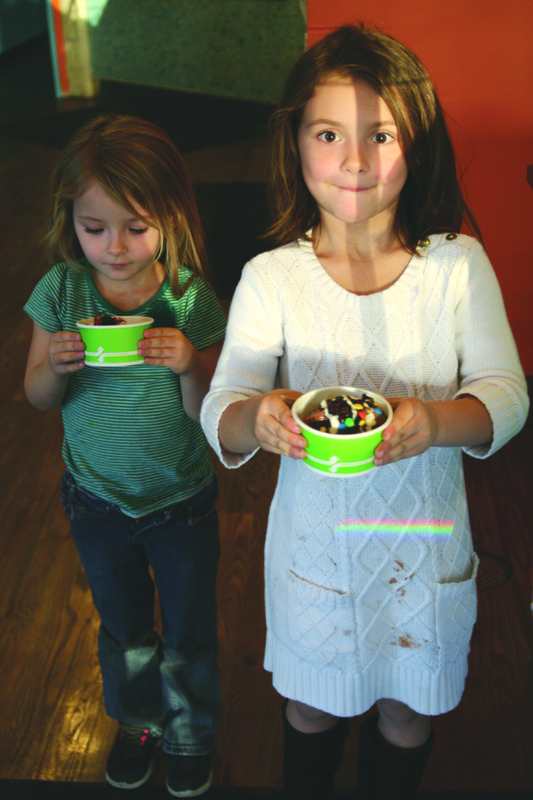 In addition to its impressive toppings, the shop also includes many flavors of frozen yogurt and also includes select varieties of Greek yogurt and custard as well. The shop uses Dannon Yo Cream yogurt and several varieties can be found including root beer float, cable car chocolate and more. If birthday parties are in the near future, You Say When can also create yogurt cakes using any of the available flavors. The shop also features a convenient grab-and-go fridge that houses select flavors as well as ice cream sandwiches made with Otis Spunkmeyer cookies. If a smoothie or coffee drink is desired, the shop’s new fruit smoothies and barista coffee drinks are a sure thing. For added nutrition, the shop carries supplements that can be added to the smoothies for an extra boost. Old-fashioned candy is also available. 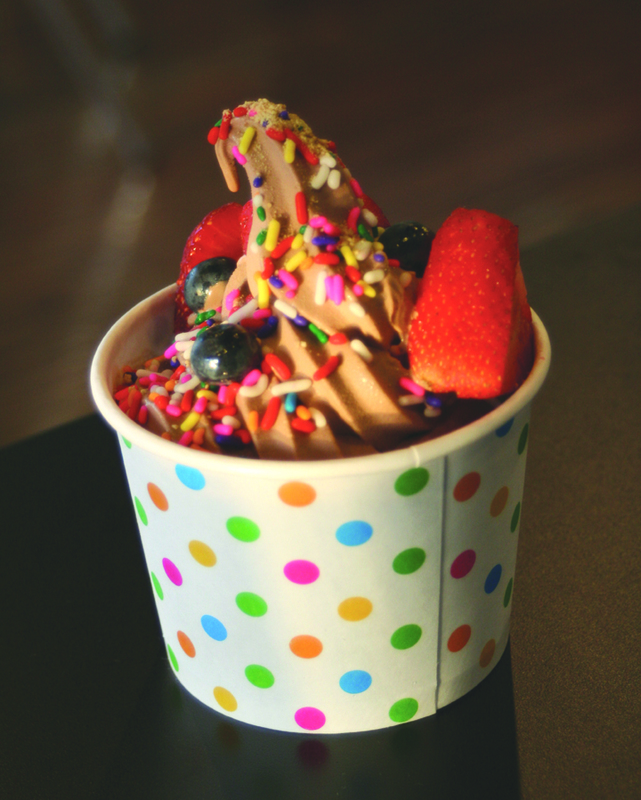 In keeping with its core belief of great customer service, You Say When employees are encouraged to interact with guests and help them choose flavors and toppings. “We wanted to be more hands on,” said Scigliano. As an added bonus, all the employees are local to the FishHawk area. Ever committed to the community, the shop enjoys hosting spirit nights for local schools and also has a military discount and plaza discount available for fellow plaza employees. Birthday parties can also be held at the shop. To book a party or spirit night, e-mail YSWFISHAWK@gmail.com. For more information on the FishHawk You Say When, please visit www.facebook.com/YSWFISHHAWK. You Say When is open Sunday-Thursday from 11 a.m.-9 p.m. and Friday-Saturday from 11 a.m.-10 p.m. Present a same-day receipt from Jake’s Wayback Burgers and receive a discount in the shop. Call ahead ordering is available at 653-9819 or delivery is available via Mobile Meals delivery service.